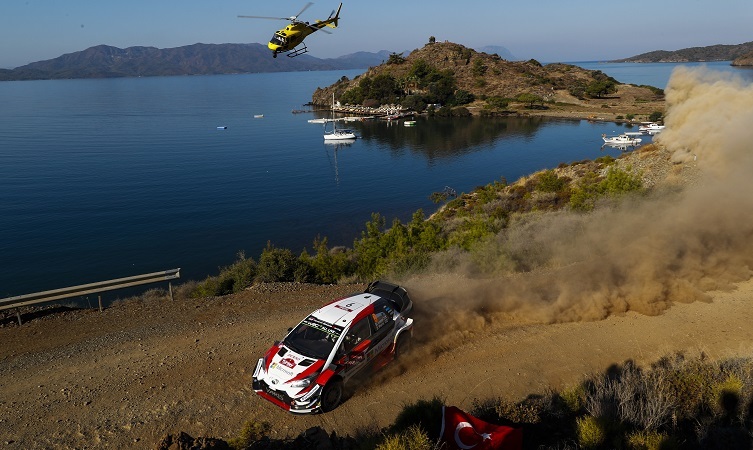 On the WRC calendar for the first time since 2010, Rally Turkey provided a considerable test for all the teams and crews, with entirely new stages over rough and rocky gravel roads that were extremely demanding for the cars and tyres. 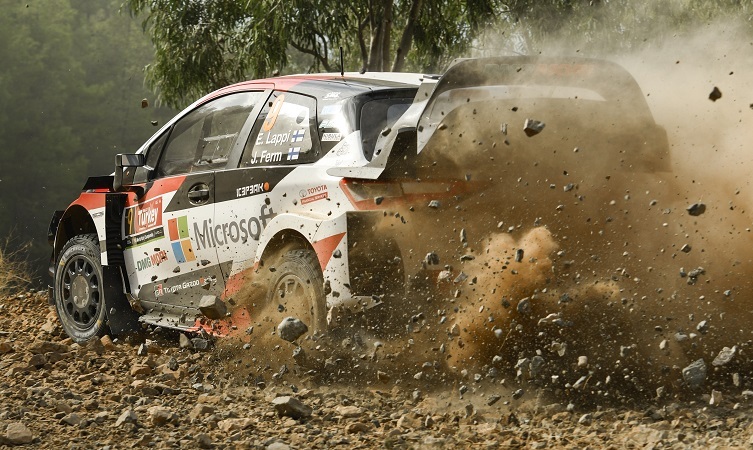 In a rally of attrition, where only five World Rally Cars completed the event without having to retire from at least one of the three legs, the approach of the Toyota team and its drivers to focus on reliability and avoiding mistakes paid dividends. 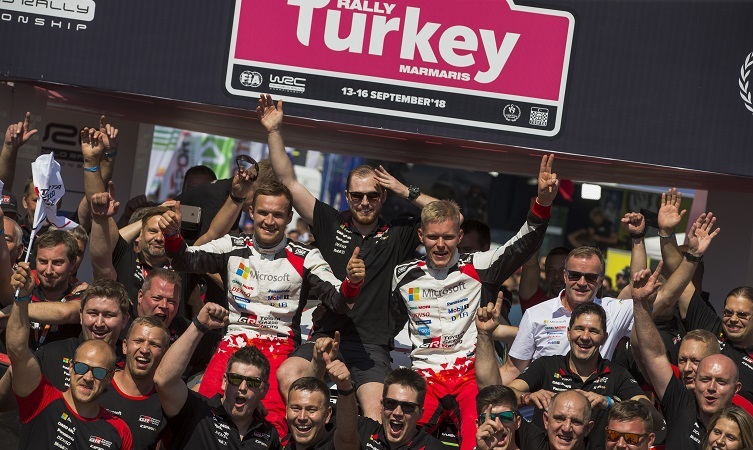 The hard-fought one-two finish in Turkey elevated the team to first place in the manufacturers’ championship. Review: Shakedown took place on a 4.7km course close to the Asparan service park. 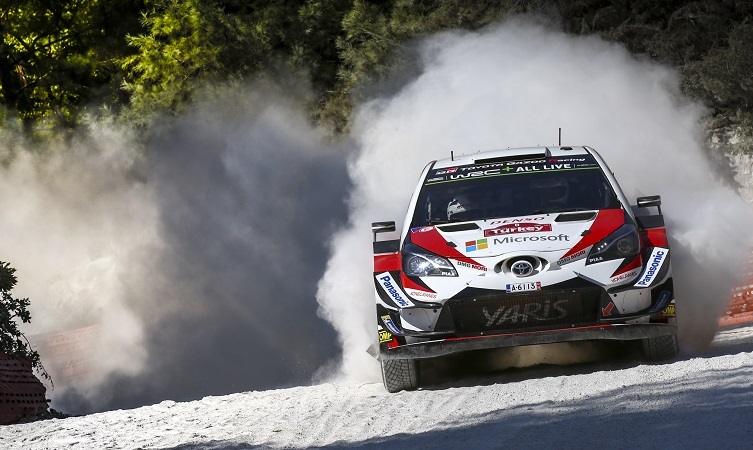 All three Yaris WRC drivers completed three runs over the stage, with Jari-Matti Latvala finishing third fastest, Ott Tänak fourth and Esapekka Lappi sixth. Following a ceremonial start at Marmaris Marina, the crews took on a 2.0km street stage. Here, Tänak was the fastest Toyota driver in third, with Lappi seventh and Latvala ninth. All three were within four seconds of the rally lead. Tom Fowler (chief engineer): “As we have not been here before, it was important to use shakedown to check the setup that we established in our pre-event test in Portugal. We found the stages are rougher than previously anticipated, so we had to make adjustments to get the cars a little higher. Review: Friday consisted of two loops of three mountainous stages to the north. 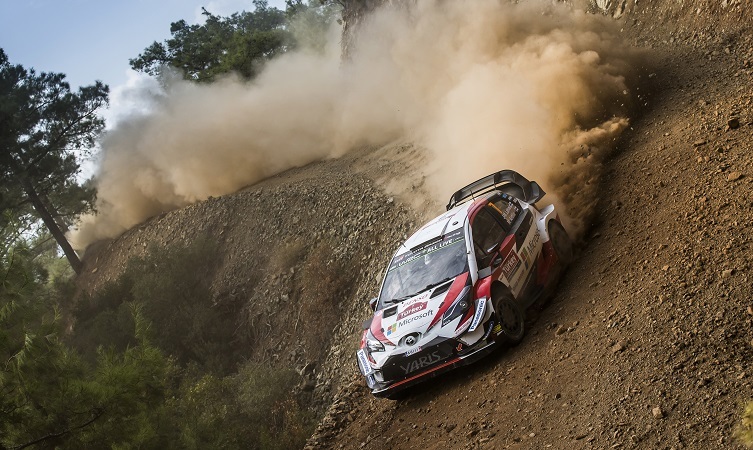 Latvala completed the morning in sixth position and then set a strong time on the second pass of the 38.1-kilometre Çetibeli stage to move up to fourth. He completed the day 16.3 seconds from the lead. Following back-to-back wins in Finland and Germany, Tänak experienced a tough morning but made up places during the afternoon and set the fastest time on the last test, maintaining his record of claiming a stage win on every rally since joining the team. 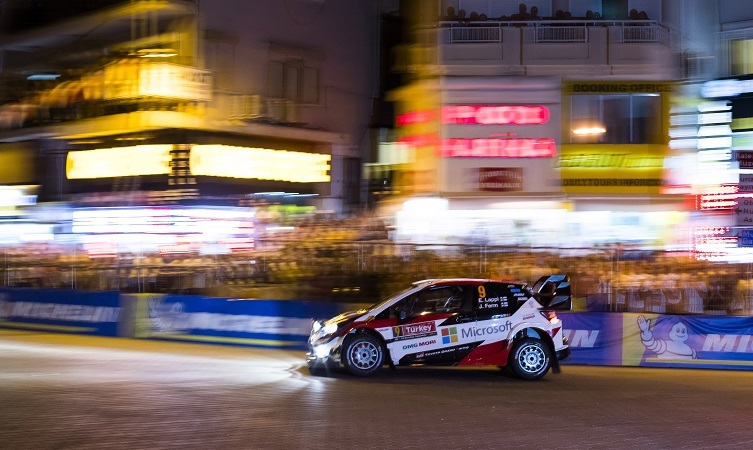 It moved him up to fifth overall, with Lappi only a few seconds behind in seventh after coming second on both of the last two stages. Jari-Matti Latvala (driver car 7): “This morning started with a good time in the first stage even though there was a lot of dust in the air from the cars in front. I lost some time in the next stages but this afternoon was much better. The stages were very rough but I tried to be clever and focus on being consistent and not making mistakes. Review: Tänak displayed strong pace over this morning’s three stages to move up to second place by midday service, just ahead of Latvala. Further issues struck rivals in the first stage of the afternoon, and Tänak posted the fastest time to take the rally lead with Latvala gaining second place. The pair safely completed the day, with Tänak leading Latvala by 13.1 seconds, with more than a minute in hand over the driver in third. Lappi was in sixth overall when he had a spin on the final stage of the morning loop, which left his car beached on the edge of the road. This forced him to retire from the day, but the team hoped to repair the car so that he could restart day four under Rally2 rules. Tommi Mäkinen (team principal): “This was the sort of day we haven’t seen for a very long time in this championship. So many things happened and there were a lot of difficulties for all of the drivers and cars, with hot and tough conditions that were very aggressive for the tyre wear. Review: Lappi was unable to take part in Sunday’s stages after his car was too heavily damaged when he went off the road on Saturday morning. However, this did not prevent Toyota claiming a maximum 43 points haul towards the manufacturers’ championship, which it now leads by five points with three rounds remaining. Tänak, who also took three bonus points for third place on the rally-ending Power Stage, has climbed to second in the drivers’ standings, just 13 away from the lead. Latvala, fourth on the Power Stage, moves up to fifth behind Lappi. The eleventh round of the 2018 World Rally Championship is Wales Rally GB, which takes place on 4-7 October.